Our body is made up of water molecules. Within the molecules are tiny protons, which are very reactive to magnetic fields. MRI scanners create very powerful magnetic fields which the protons react to. Because the protons in different types of tissue realign at different speeds and produce distinct signals it’s possible to create a picture of the soft tissues by ‘reading’ the feedback from protons. Because MRI scans can provide imaging of soft tissues (muscles, ligaments) they may be recommended to help determine injury to joints and soft tissues (ligaments, tendons and muscles). It should be remembered however that MRI scans are not 100% foolproof and the imaging obtained is subject to interpretation. The quality of imaging may also be affected by varying factors. TraumaCare has been providing this form of diagnostic treatment for a number of years within our range treatments. We believe MRI scanning to be an important element particularly in the treatment of musculoskeletal injuries to help determine treatment options and assist in management of recovery. Our experience is also that a ‘negative’ scan can help provide reassurance some patients who may be restricting activities due to the worry of the risk of further injury. MRI scans are generally considered safe for most people but the powerful magnetic fields mean they can be dangerous with metallic objects. Before a scan safety questions must be answered to avoid health risks. 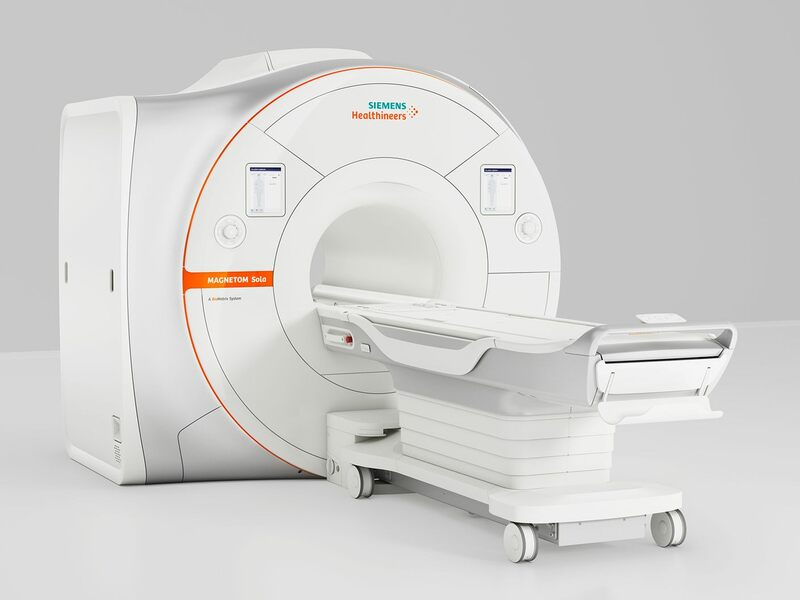 Some patients (particularly those who may suffer from claustrophobia) may have problems entering and remaining within standard MRI scanners. Please note, whilst the health risk of MRI scans is thought to be low, as with any medical procedure there is an element of risk. It is therefore the policy of TraumaCare only to provide MRI scanning where there is a positive health benefit to the patient.